Bentveld Interieur B.V. - Interior & Living in Leiden. 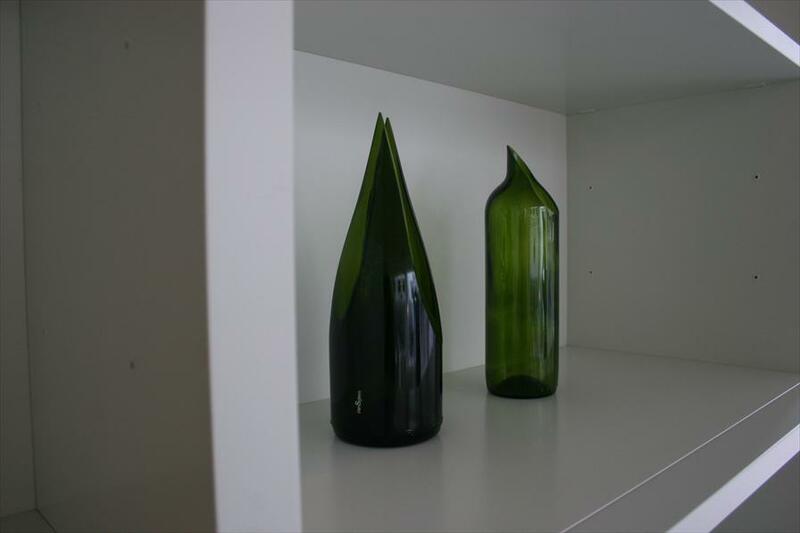 At Bentvelt Interieur you’ll find absolutely everything to decorate your house with. From design furniture to curtain materials and closets, to TV-cupboards, office furniture and floors. The beautiful collection contains several brands; many Dutch brands, beautiful furniture from Germany and Italian Design. This makes for a great blend which will appeal to many different people. The medium sized store in the middle of Rotterdam’s busy downtown area has several design classics and new designs so that people are always inspired to make beautiful combinations. They always supplement this with great gadgets and trendy fabrics and accessories. The staff can help you in an inspired manner, to help you decorate your home, creating an environment which feels pleasant and comfortable. This store has been around for almost 50 years and went from father to son. 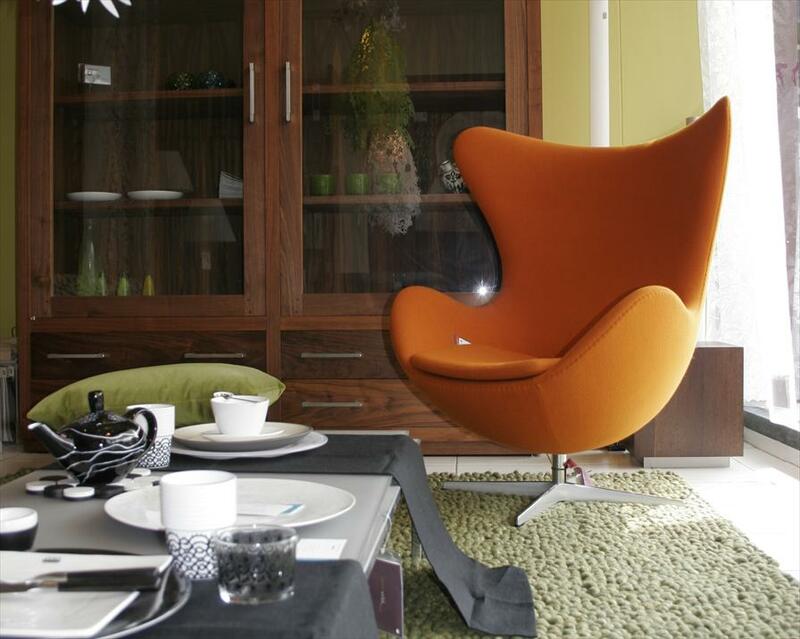 The current owner Hanno Bentveld, which has owned the store for over 10 years, has designing furniture in his blood. He and his team of designers love to help you decorate your home. Due to the size of the collection it’s possible to have Bentveld Interieur decorate a yacht, holiday home or office. In January there’s always a big clearance with very attractive offers.